Did you know Wodka is a Polish spirit which stands for water? Are you familiar with the taste of Pierogi? More importantly, did you know Poland has the finest and most talented IT talent in Europe? 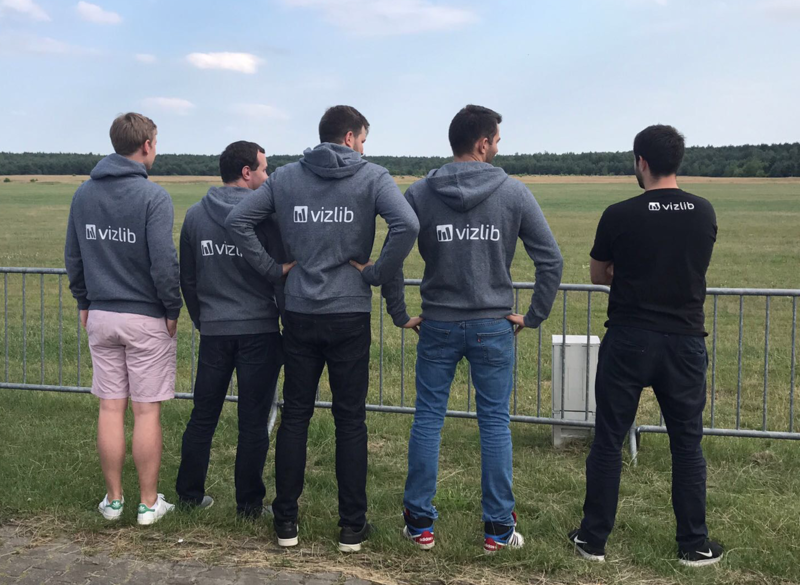 It's no surprise, in its thrive for excellence, Vizlib decided to tap into Polish talent and invest into building a team of hardworking and talented front end devs who help build our extension library a couple of months ago. With our three Polish developers, Vizlib R&D in Poland was born! Given my Polish background (my mom is Polish and from Szczecin) it was quite easy to get along with the Polish culture and language. But while working remotely works brilliantly, it is also important to get together to meet everyone face to face. 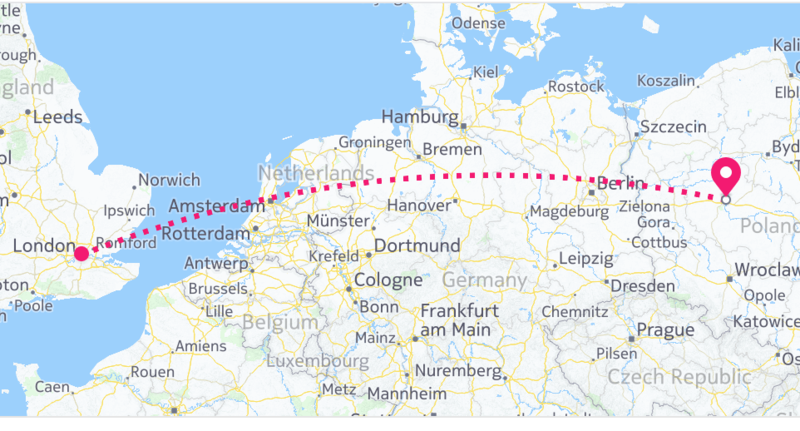 Hence, with the core team being based in London, we decided to pay our developers a visit and fly over to Poznan, Poland. 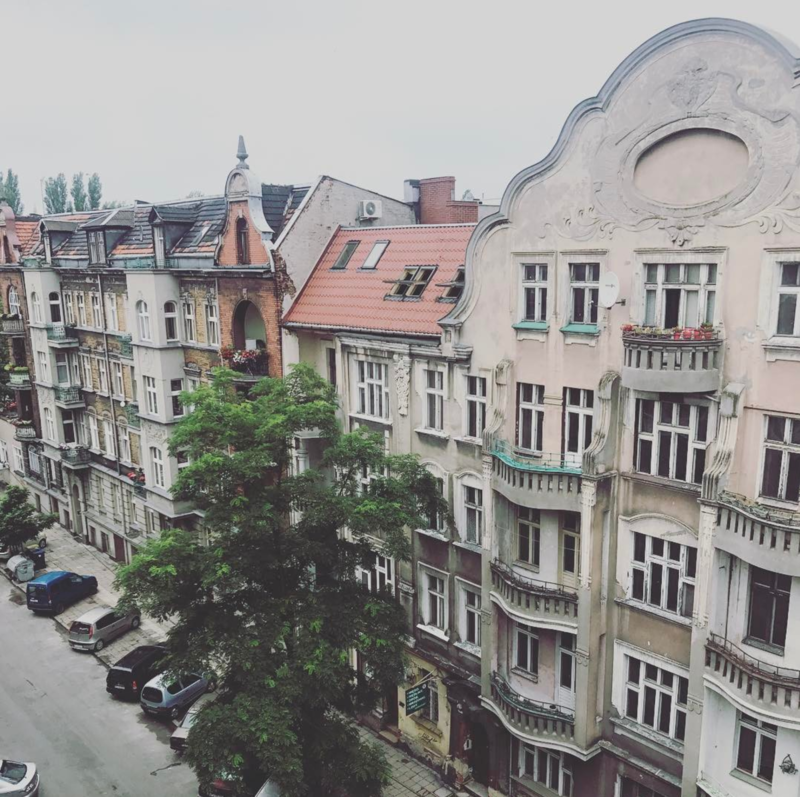 While I have been several times to Poland before, it was David's first time visiting. We stayed at a very cool 3-bed air bnb attic with plenty of space. It's interesting, using air bnb, how you can see how people live in different cities. 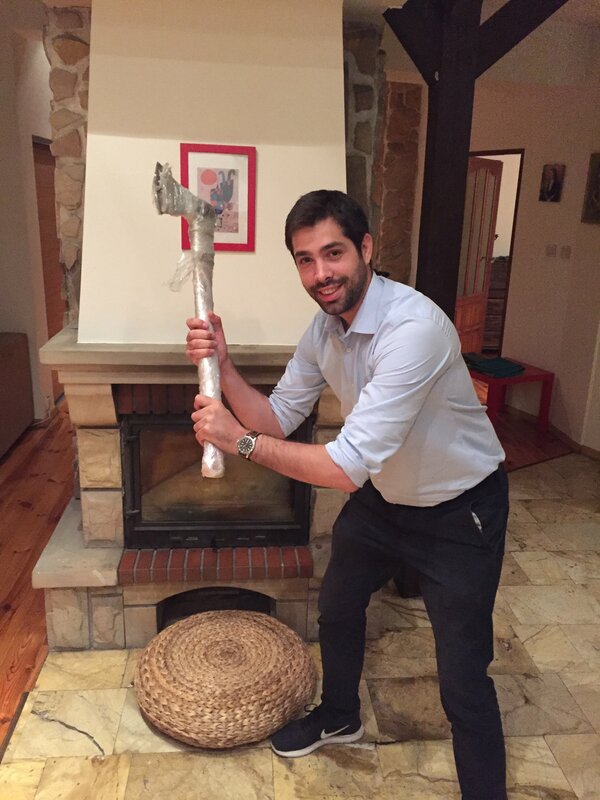 Weirdly, we found an ax in the apartment. No idea what the purpose of it was, but this did not stop David to have a picture taken: of him about to hack some code!! With a lot of fun planned for the weekend, we made sure we deserved it by spending Saturday during the day working together on Vizlib. 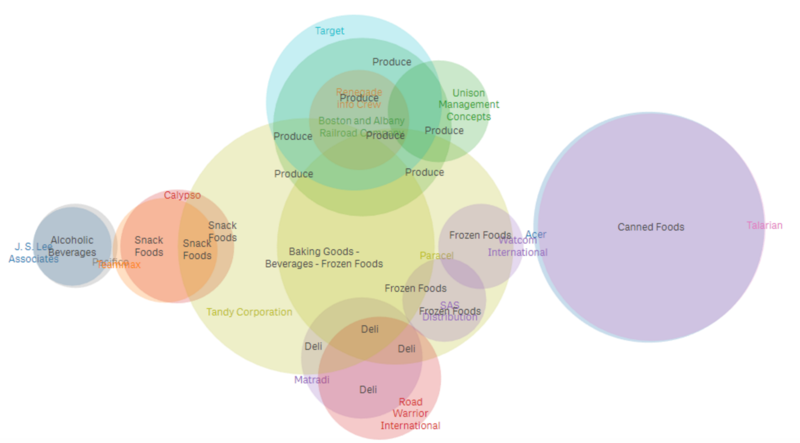 We were joined mid-day by one of our developers who lives in Lodz (about 200km away from Poznan) and we together spend some time designing on of our upcoming extensions: the Vizlib Venn Diagram. 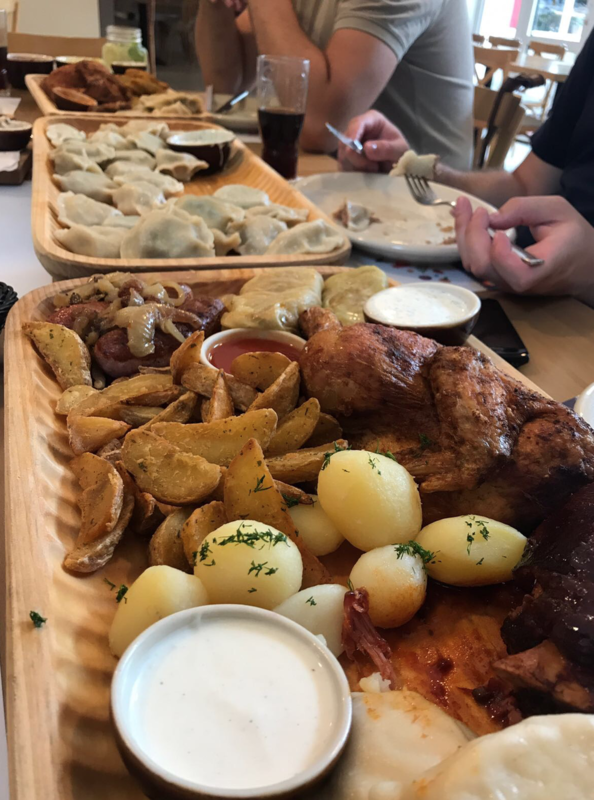 After work, we decided to have a classic Polish dinner (Zurek and Pierogi) and go party that evening! The city center of Poznan is genuinely beautiful. 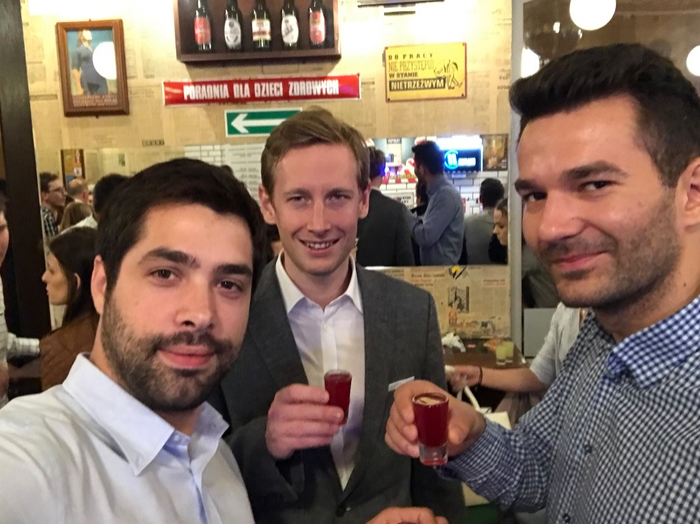 This is us having some typical Polish shots, and drinking on our success! On Sunday we had our big Vizlib day organized and were joined by our remaining two Polish developers. They could not spend both days with us as they do have a very young little family each of them. We had the great opportunity to meet all face-to-face and spend some hours discussing Vizlib's Roadmap, best practices around coding and the next steps. It was really exciting! 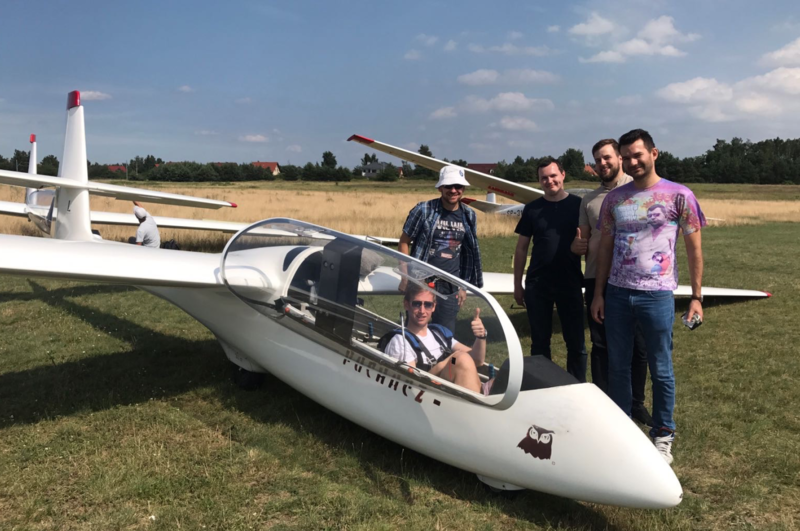 After our Vizlib team meeting, we had a fun and surprise activity organized: gliding! 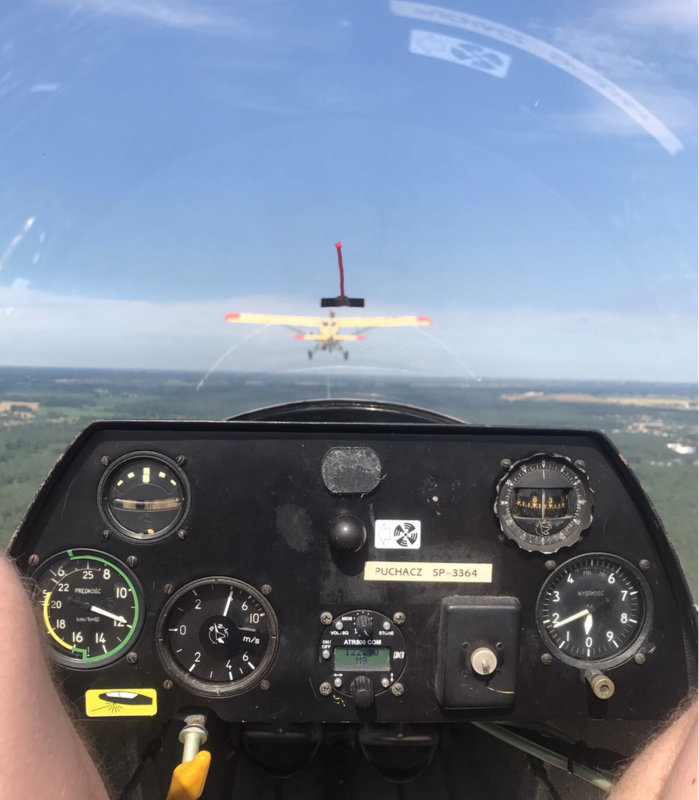 Each one of us took a round-trip with the glider and was able to experience powerless flight: a tiny yellow airplane dragged us on a rope and helped us take-off. After we reached a certain height, the rope was released and we glided all the way back to the airport. I must say it was very scary at first but it ended up being an unforgettable experience. Having studied Aeronautical Engineering I was very familiar with the physics of gliders and had a couple of interesting conversations with our pilot as well regarding stall recovery and flying under bad weather conditions. 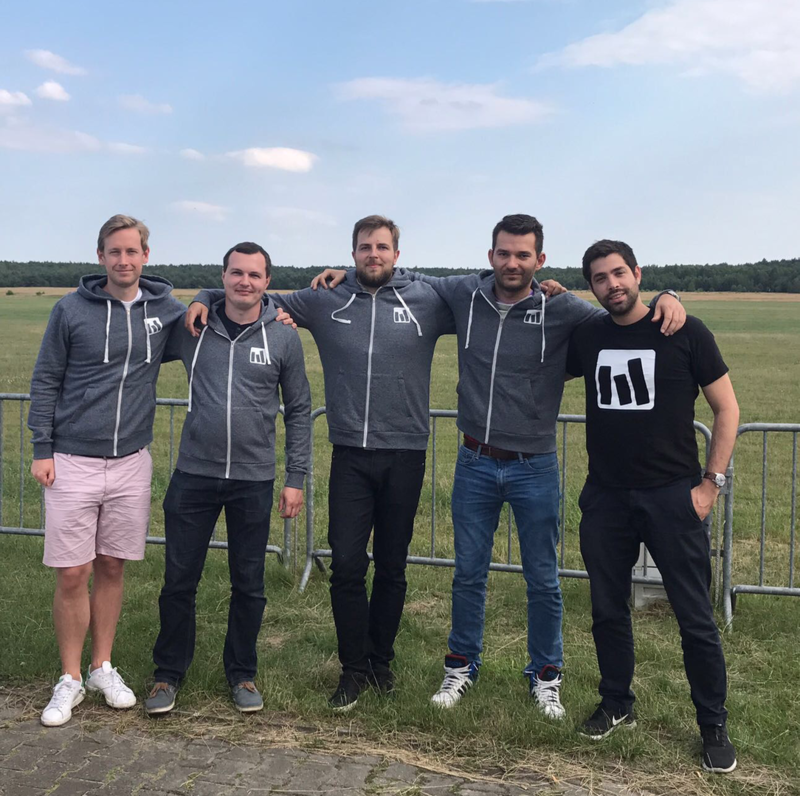 "A company is only as good as its team members"
With a team of now 9 people based in the UK, Germany and Poland, we have grown massively over the past couple of months. What began as an idea has reached to become a real data visualization company with a working product library, over 5000 users and numerous customers all around the globe. We have plenty of ideas, a large backlog with a lot of work to be done and are looking to expand! If you are an ambitious data analytics geek with a heart for tech, entrepreneurial and you are familiar with Qlik Sense, please contact us! We can consider both full and part time roles.